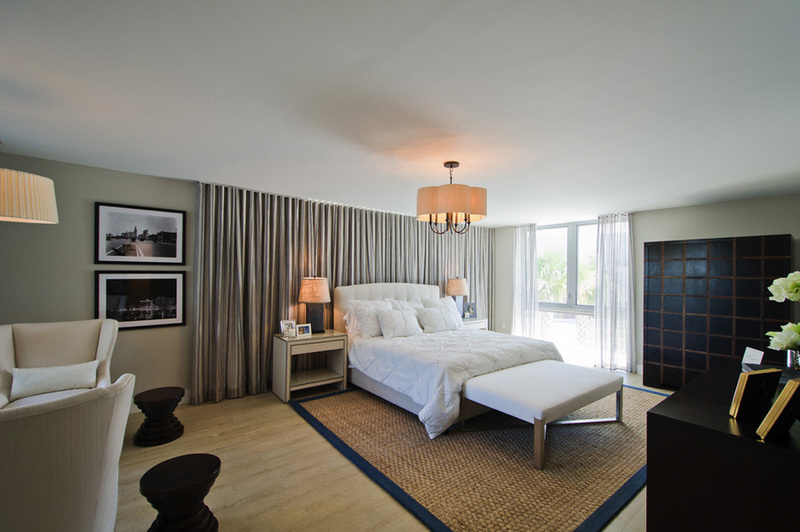 Riva Bay Harbor is a 7-story boutique condominium offering only 27 exclusive residences in an upscale town of Bay Harbor Islands. 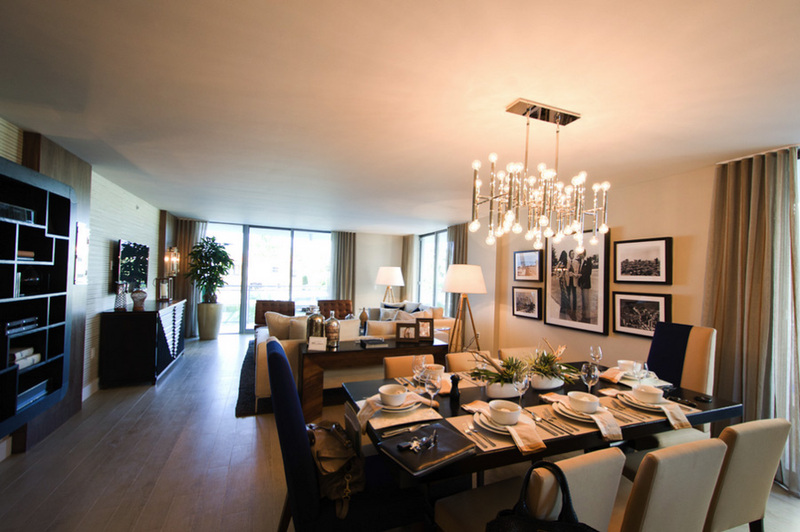 Riva exquisite collection includes 9 unique layouts: you can choose 3 or 4 bedroom apartments varying from 2 300 to 3 400 square feet in size. 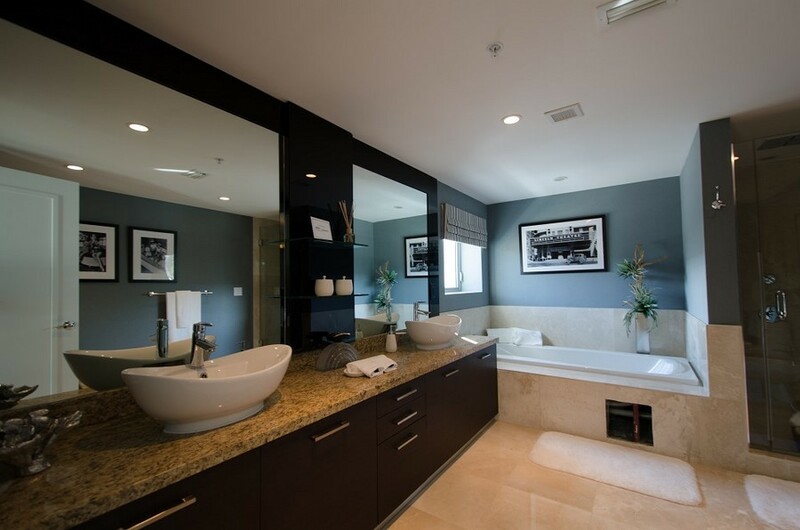 Charming residences provide stunning water views to the West and to the East. 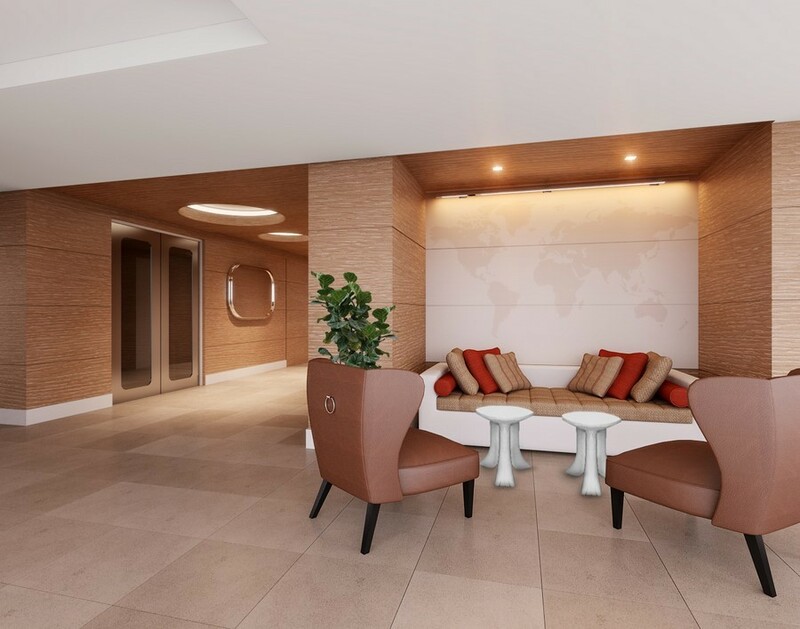 All apartments have private elevator access and large panoramic balconies ranging from 400 to 2,700 square feet in size. 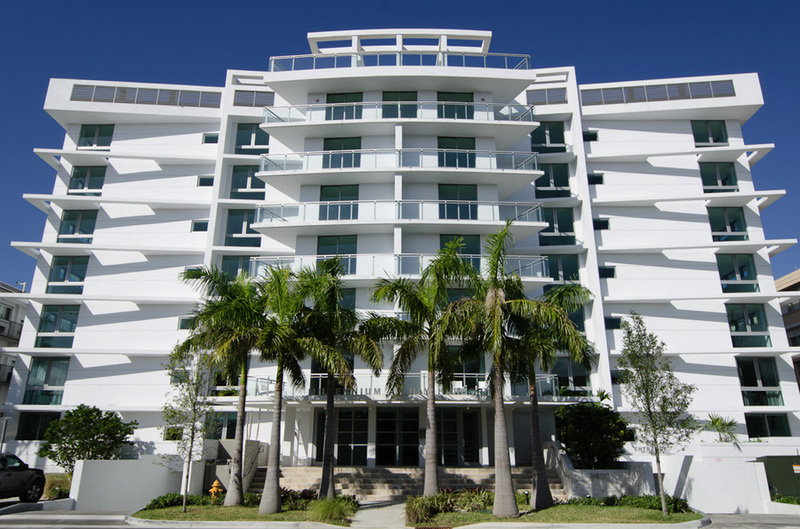 Sophisticated Riva Bay Harbor building is distinguished by its modern architecture and exclusive atmosphere in a boutique style. 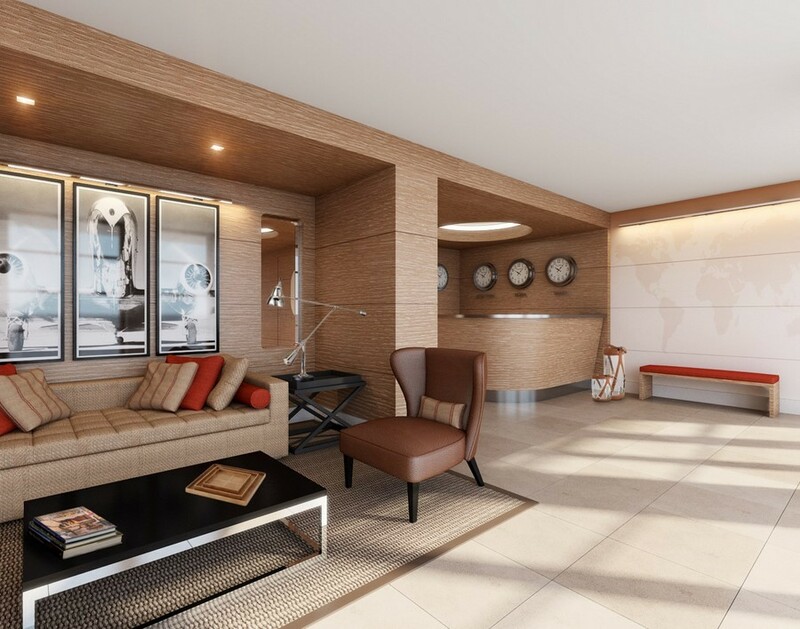 Residents of the condominium have fitness centre, 24-hour security, concierge service, and secure garage with valet parking at their disposal. 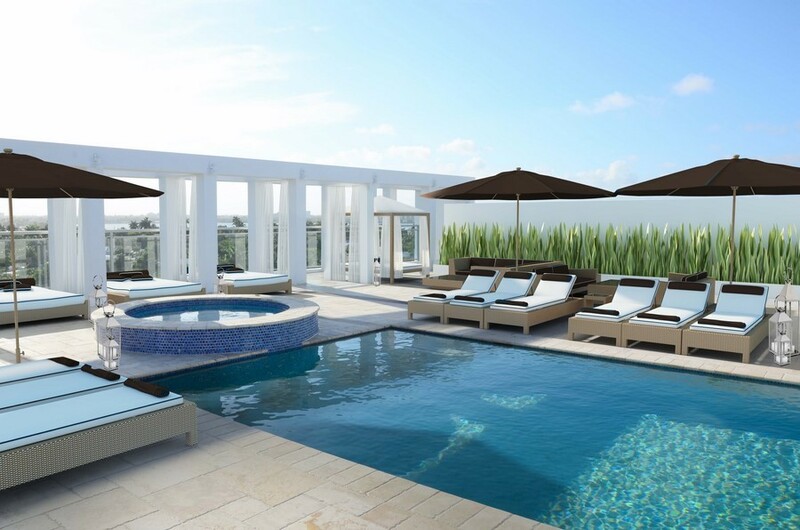 The condominium’s roof features a gorgeous pool, Jacuzzi and terrace with panoramic views of the Atlantic Ocean, Miami skyline, Biscayne Bay and green fields of an exclusive Indian Creek Country Club. 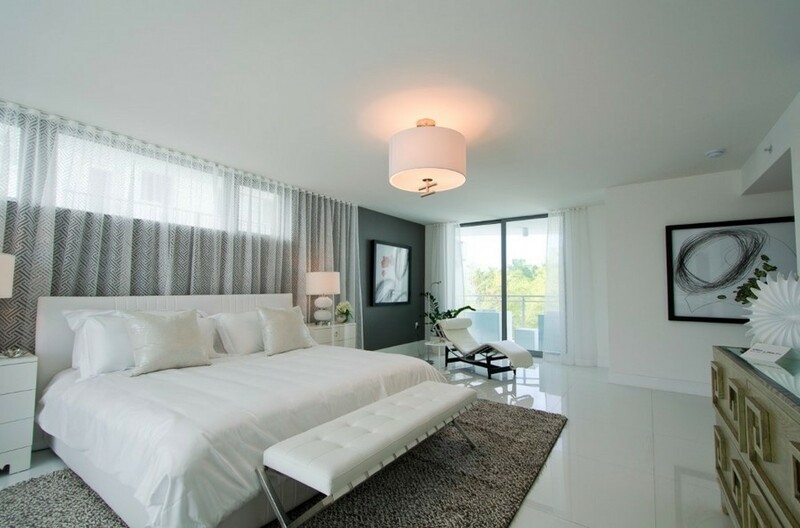 Being located near the water this condominium offers its residents private marinas. 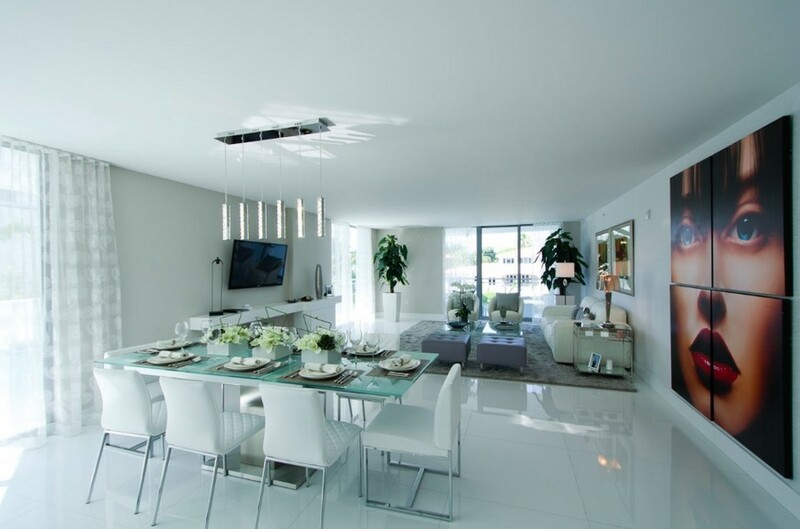 Luxury condominium Riva Bay Harbor is located in Bay Harbor Islands – expanding, colorful residential community consisting of beautiful houses and luxurious condominiums. Nearby there are famous beaches of South Beach, and popular Bal Harbour Shop, Downtown Miami and other Florida attractions that make this paradise island an ideal place for living, work and relax.